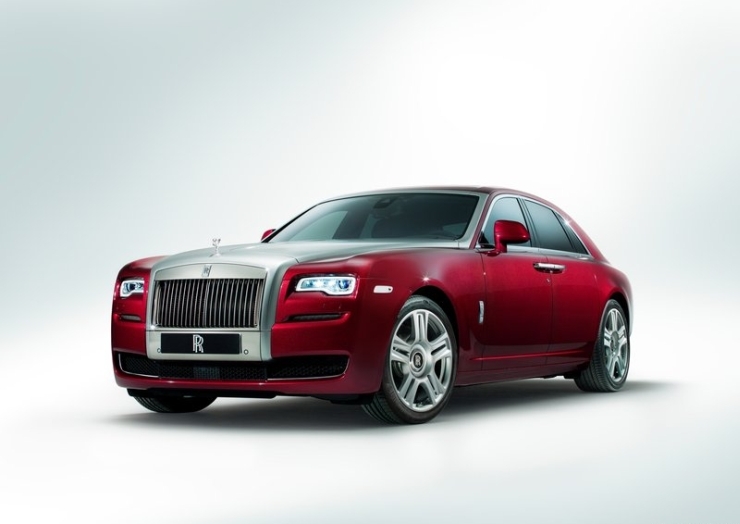 Bespoke car maker Rolls Royce has launched the facelifted version of the Ghost Series II luxury saloon in India. The car is priced at 4.5 crore rupees and is shipped straight from Crewe, England, through the completely built unit (CBU) route. The Series II Facelift made its debut at the Geneva Motor Show and comes with subtle changes to keep with the changing times. The front end of the luxury saloon sees a re-profiled bonnet, a new front intake with chrome surrounds and a revised bumper. 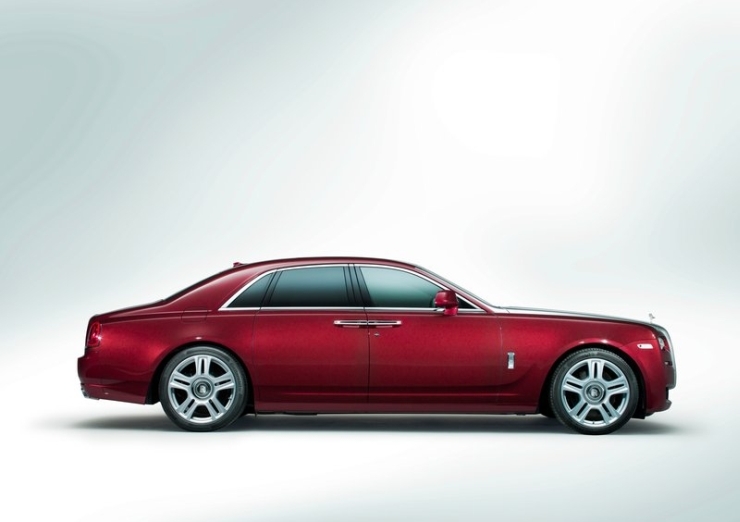 Rolls Royce has also made changes to the suspension of the luxury saloon, for a more planted ride than ever before, in keeping with the requirements of the Ghost Series II’s target customers. The reworked suspension is also meant to enhance the driving pleasure. 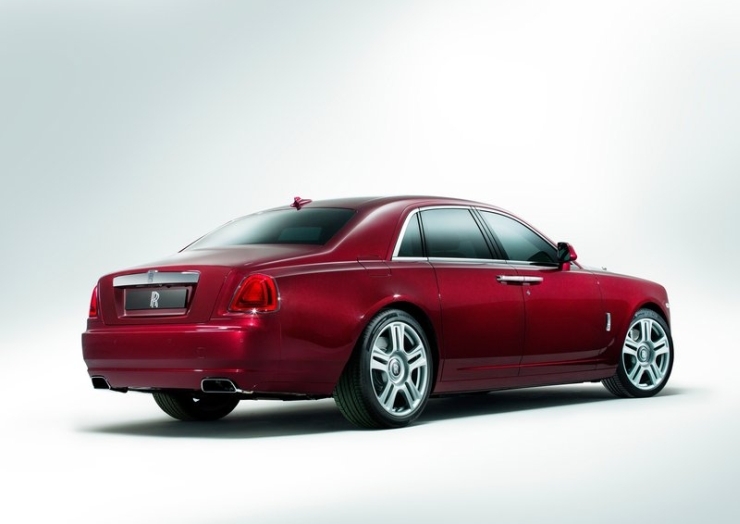 So, chauffeurs too have something to rejoice in the facelifted Ghost Series II saloon. The engine of the car is unchanged, with the 6.6 liter twin turbo petrol motor continuing to be offered in a 12 cylinder, V12 form. This engine produces 556 Bhp of peak power and 780 Nm of peak torque. 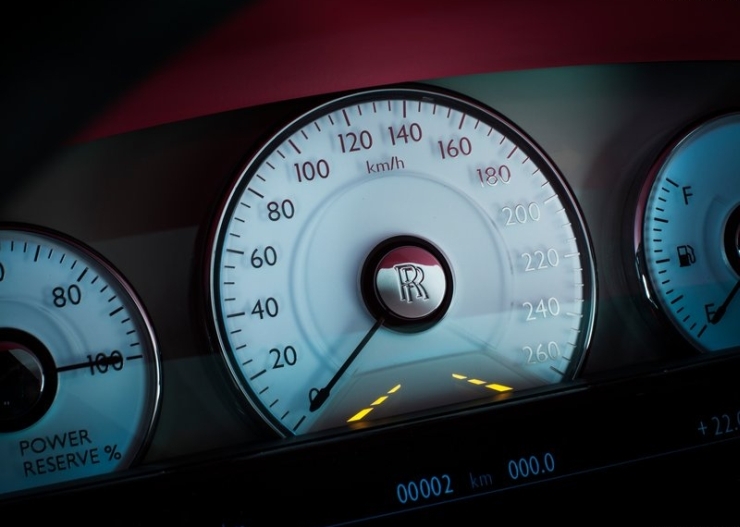 The engine takes the Rolls Royce Ghost Series II to an electronically limited top speed of 250 Kph while the 0-100 Kph “waft” is achieved in a sportscar shaming 4,7 seconds. 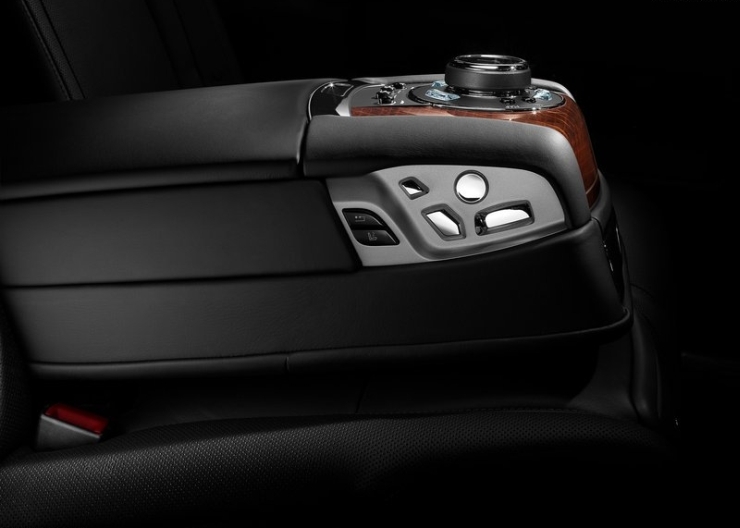 The engine gets paired to a 8 speed automatic transmission that is equipped with a GPS based terrain sensing system. The GPS assisted automatic transmission of the Ghost Series II Facelift detects upcoming terrain to effect smooth gear shifts. 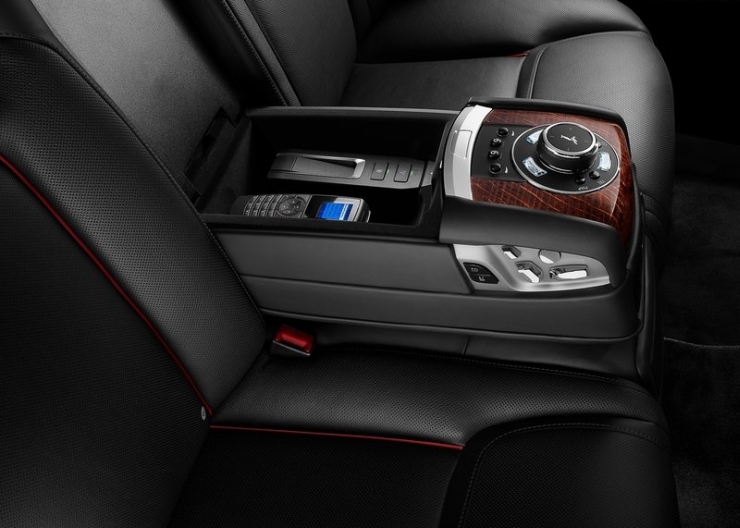 Other changes inside the car include a revised navigation system, new audio, tweaked user interface and heated seats re-upholstered for comfort. Rolls Royce set shop in India during 2005. The ultra luxury car brand, now owned by the BMW group, isn’t a stranger to the Indian market though as successive generations of Indian royalty patronized bespoke automobiles bearing the Double R insignia. Presently, Rolls Royce retails and maintains cars in India through four dealerships, in Delhi, Mumbai, Hyderabad and Chandigarh.